We’re looking for three digital designers, two brand and print designers and one front end developer. These roles are based in Newport. These roles are based in the Digital Publishing department. We’re looking for designers who are experienced working in digital. You’ll be helping us to improve our charts, interactive tools and the typography on the website. 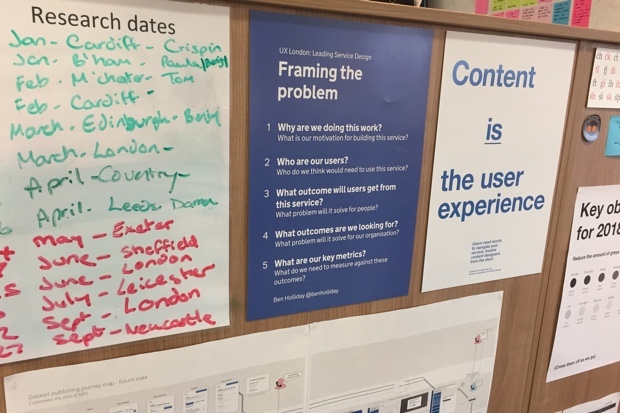 You’ll help the other designers to develop a consistent design system across ONS. We’re also looking for a front end developer to join Digital Publishing. This person will be working closely with the designers. Closing date is 7 January 2018. What’s it like to work at ONS? 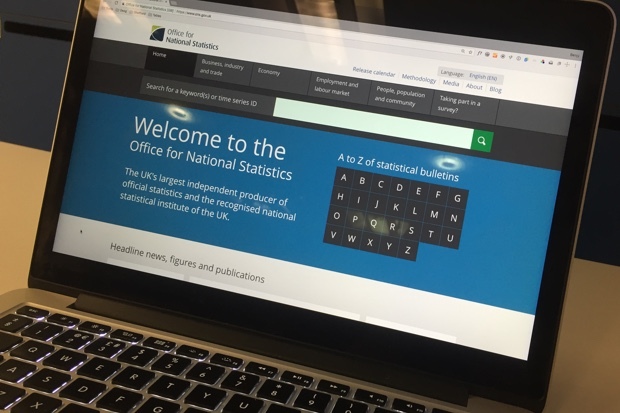 Here are some blog posts I’ve written about working at ONS. If you have any questions, feel free to email me or get in touch on Twitter.